It begins! 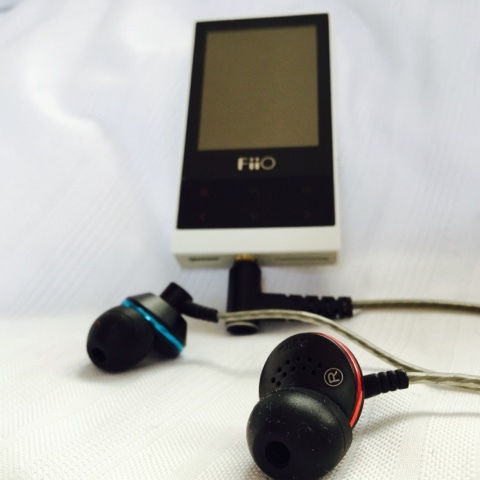 The FiiO M3 and EX1 IEMs review process. The best budget bang for your dollar?